JS ASIA & SON LLP is a leading service provider and manufacturer of Passenger Lift, Commercial Lifts and Commercial Elevators and Escalators. 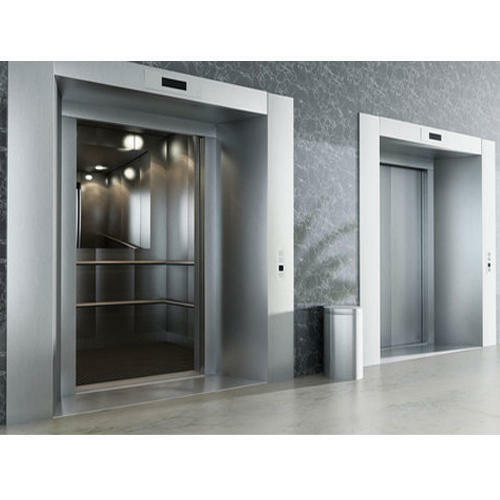 Abiding by all the moral and ethical business norms, we have come up with a wide and commendable variety of Passenger Lift, Commercial Lifts, Commercial Elevators, Lift Doors, and Door Header, etc. Made under the command of assiduous executives, these are widely recommended.